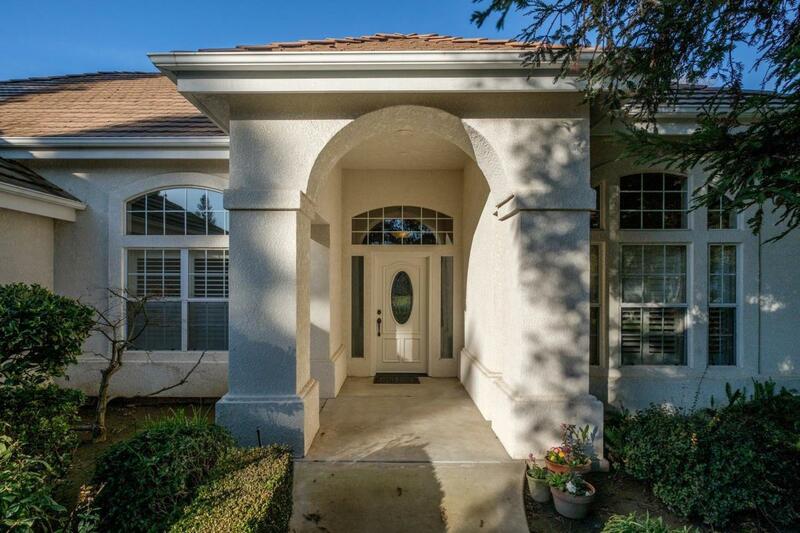 Come and see this well maintained 4BR/3BA custom home with 2,812 sq.ft. 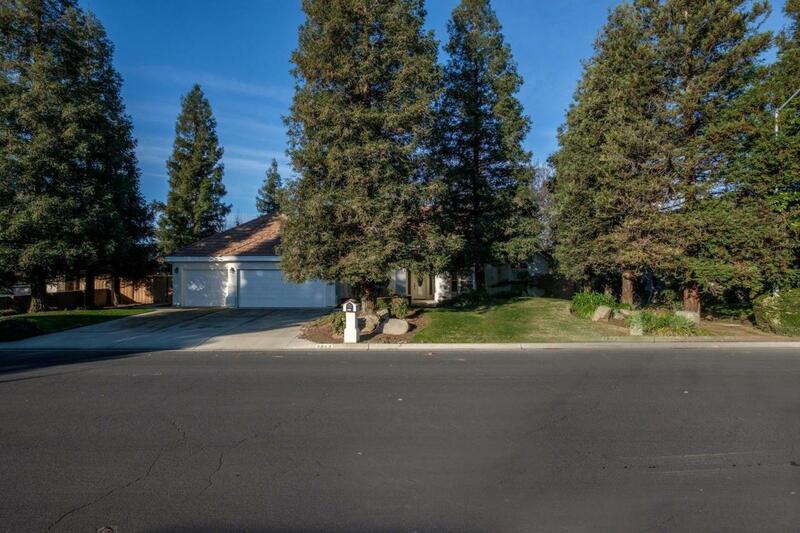 situated on a large lot (15,288) in a quite and mature neighborhood. 1 bedroom & bath is isolated for guest or in law quarters. Formal Ding Rm. is over looking the manicured and matured front yard. 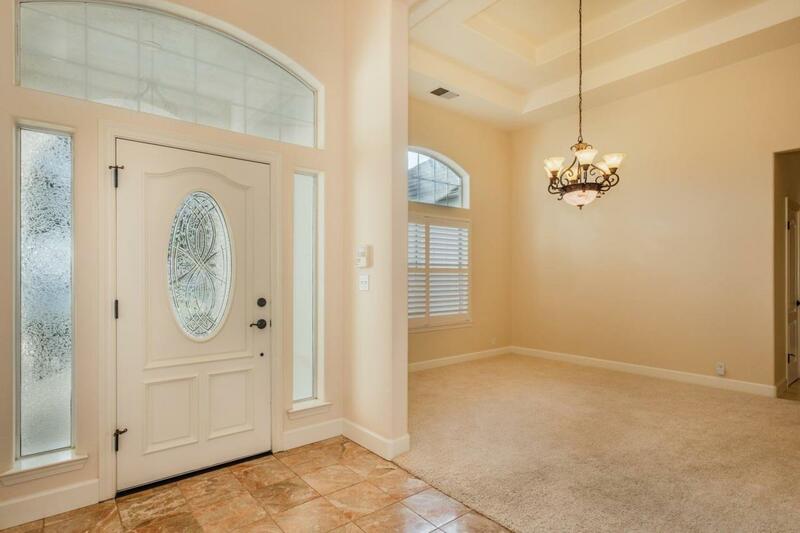 Magnificent open floor plan with an elegant entry into a large Family Rm. with vaulted ceiling, fireplace, large windows overlooking the mature backyard. Gourmet kitchen with all the amenities. Additional features include: large freshly painted base boards, fans, fresh paint, shutters on front windows, 3 car garage and located in the Clovis Unified School District. This home is just waiting for it's new owners.